The Minions Kids Lunch Bag Collection by Heys has been designed with the unique characteristics of children in mind. High-quality materials such as 420D Polyester, PVC, and Metallic PU are used to further enhance the Lunch Bags’ visual appeal. 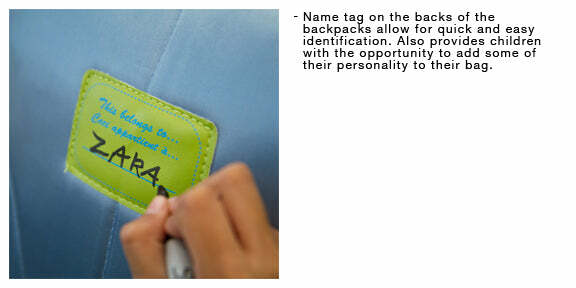 Detailed matching zipper pullers and embroidered labels also add a special touch to each bag. The Lunch Bags also incorporate key design features that benefit children: They are lightweight and spacious, they have printed thermal pockets, making them ideal for everyday use, travel or back-to-school. All of these features have been designed to make these lunch bags as functional as they are fascinating!